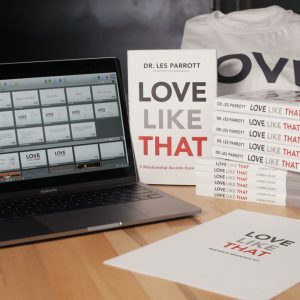 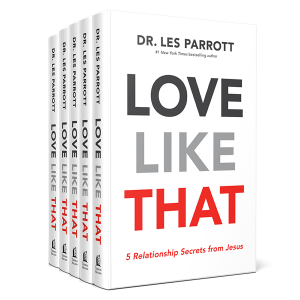 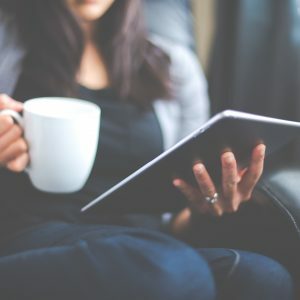 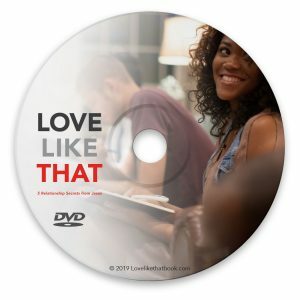 "We all would benefit significantly from loving more like Jesus, and in his new book, Love Like That: 5 Relationship Secrets from Jesus, Dr. Les Parrott does an excellent job of teaching us how. 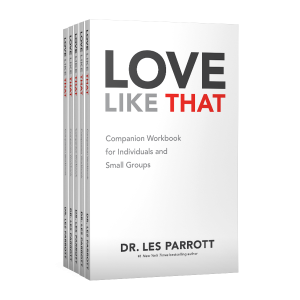 I found his book both insightful and convicting, especially in our current culture. 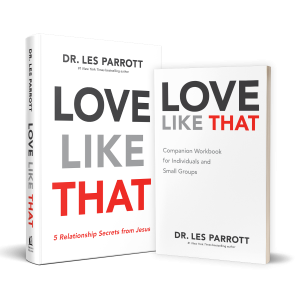 If we were all to treat others as he describes—more mindfully, approachably, graciously, boldly, and empathetically—not only would we see a transformation in our own lives and relationships, but I’m convinced we would also witness spiritual awakening in our communities. 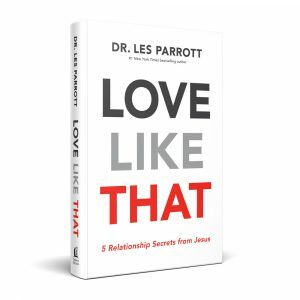 We need to get back to relating to others and communicating the message of the gospel with such awesome, biblical, Christ-empowered love."